Helped by Martin Weissberg, we have made several recordings on that day. The MBHO are pre amplified by Mixy and DPA by Sound devices. The microphones are almost at the same place. 1: DPA: 1 m, 30 °. 2: MBHO: 18cm, 30 °. The microphones are placed at the same location. 1: DPA: 18 cm, 30 °. 2: MBHO: 18cm, 30 °. 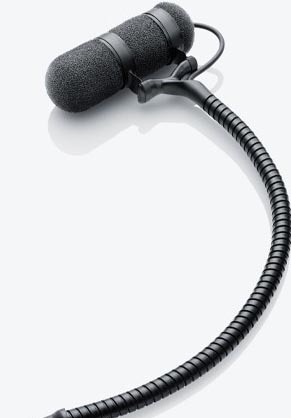 The microphones are not placed in the same location. 1: DPA: 18 cm, 0 °. 2 MBHO: 18cm, 30 °.